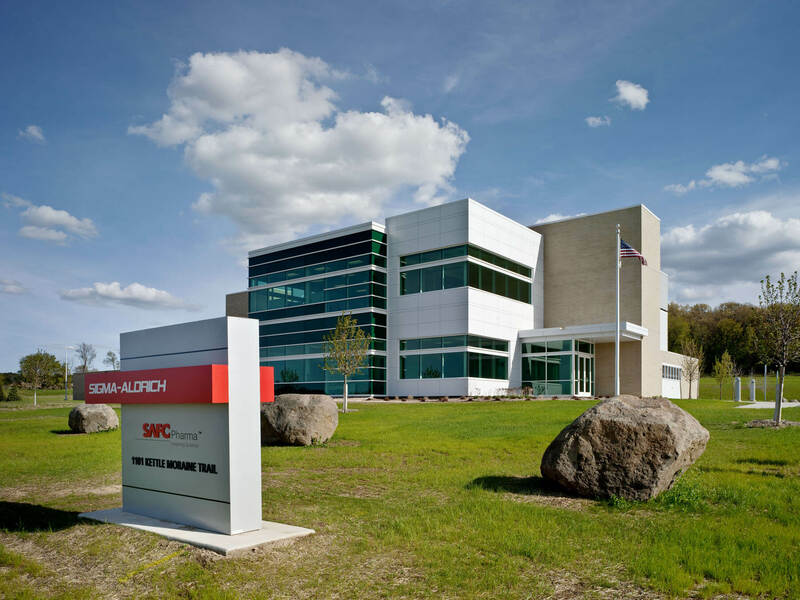 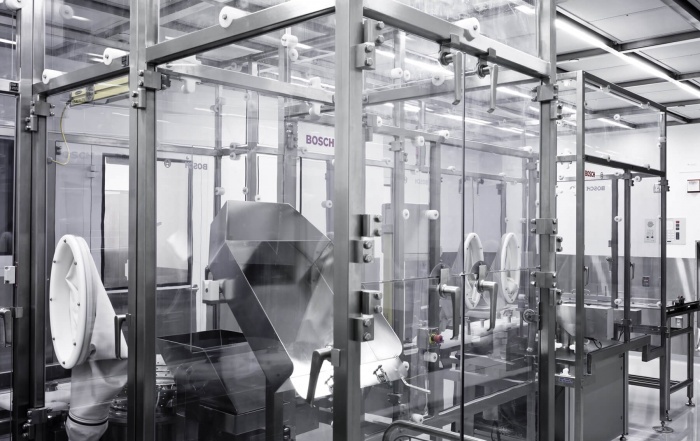 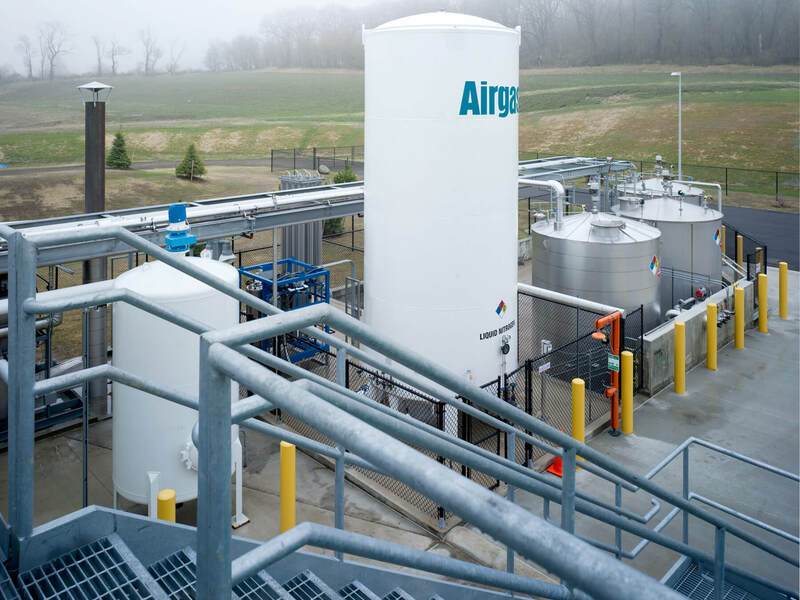 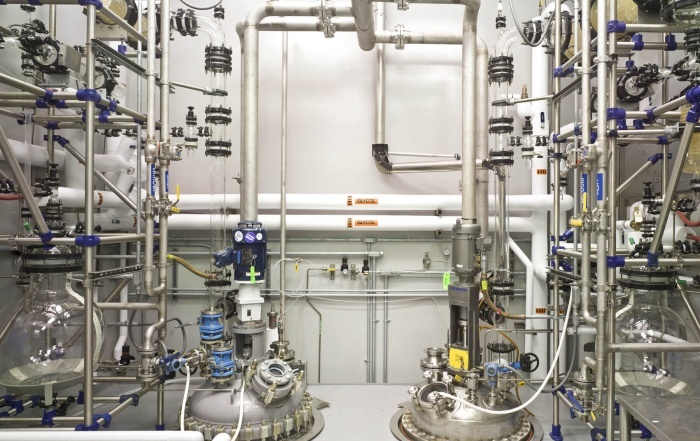 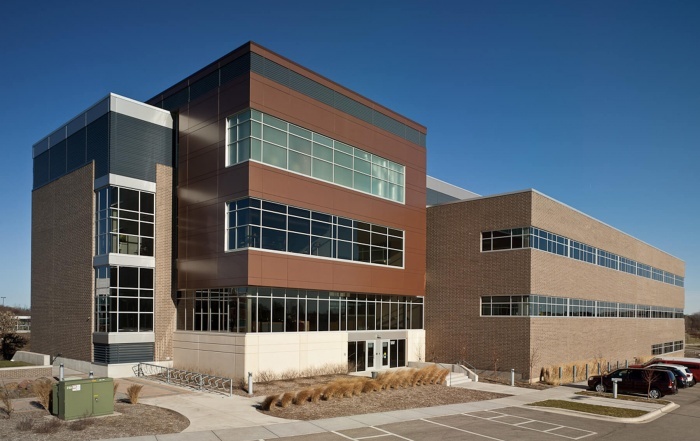 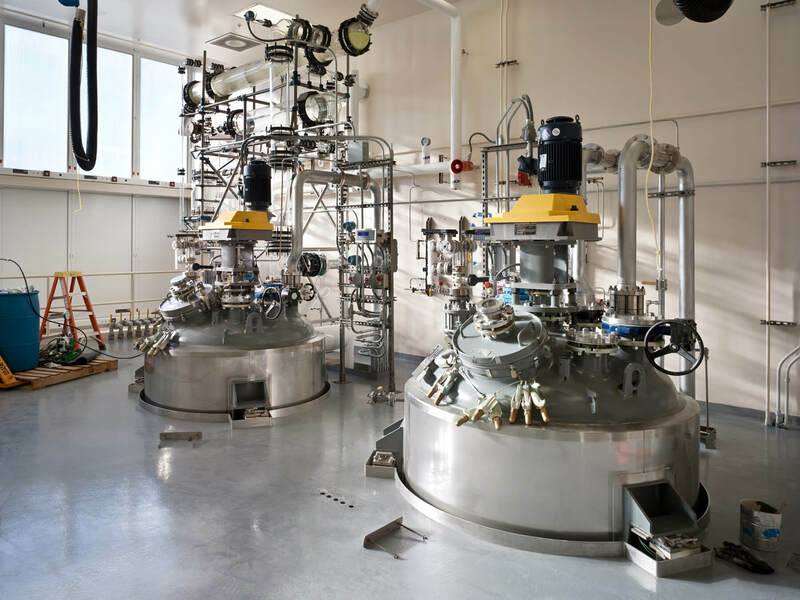 SAFC Pharma Verona Plant - Vogel Bros. Building Co.
SAFC Pharma engaged the Vogel Bros. design-build team to provide the design, process engineering and construction services for their new Verona facility that manufacturers the primary, potent ingredient in pharmaceutical drugs. 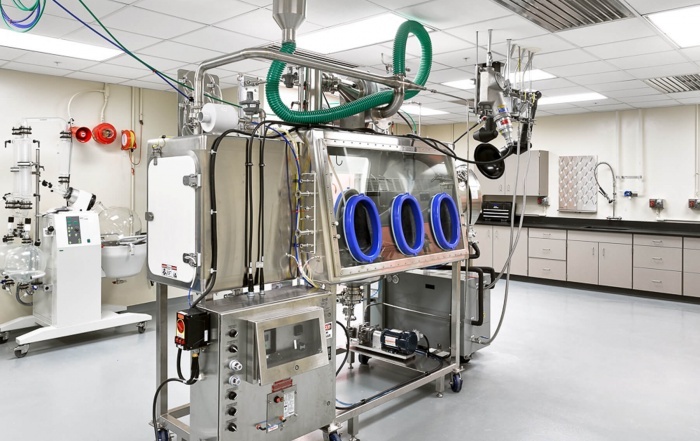 Located on 15 acres of green space in Verona, the new facility houses cGMP pharmaceutical production space capable of producing batch sizes up to ten times that of SAFC Pharma’s HPAPI site in University Research Park. 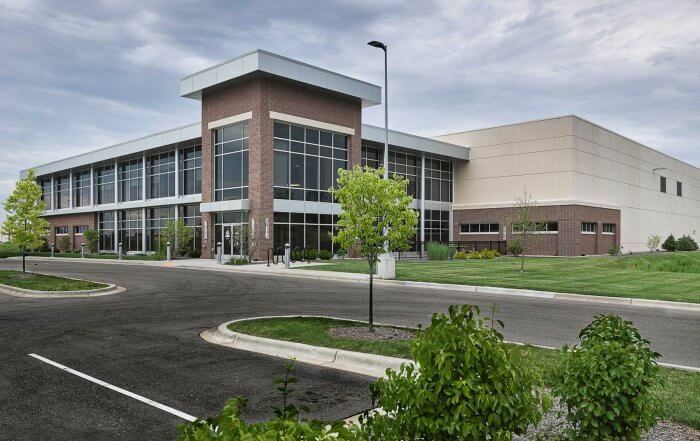 This facility features specially designed quality control laboratories, a potent compound packaging area, and warehouse and office space, with expansion capacity.